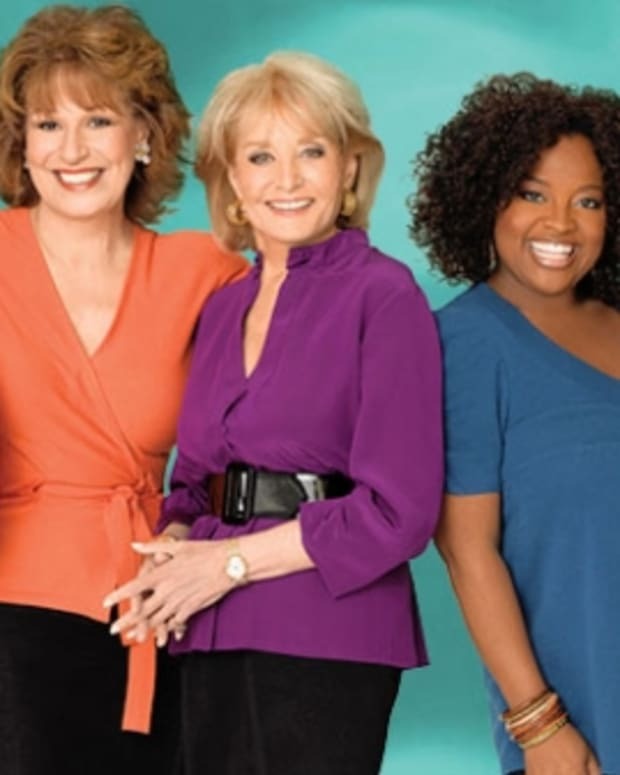 The ratings rivalry between The Talk on CBS and ABC&apos;s The View continues to heat up. During the first quarter of 2015 ,The Talk chatted its way to a win over The View among the ever important Women 25-54 demo. 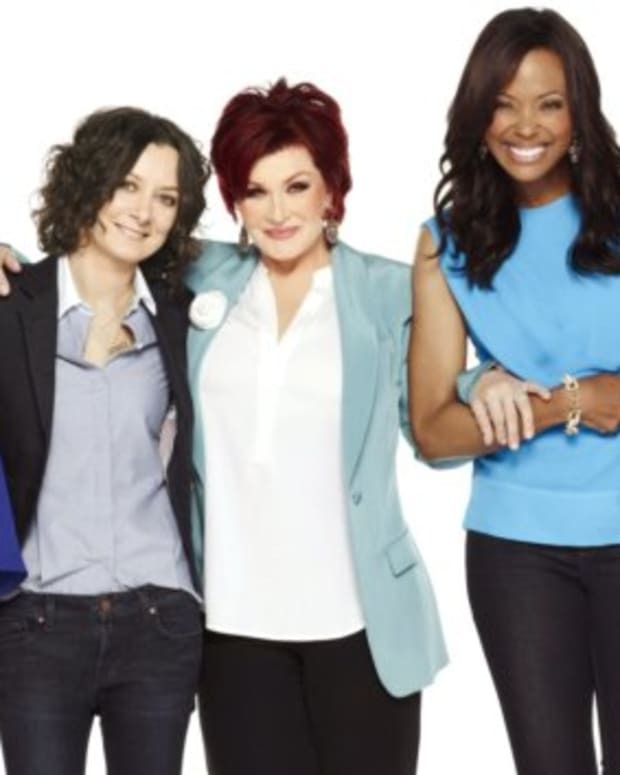 The Tiffany Network is also touting how The Talk is closing the gap in total viewers. 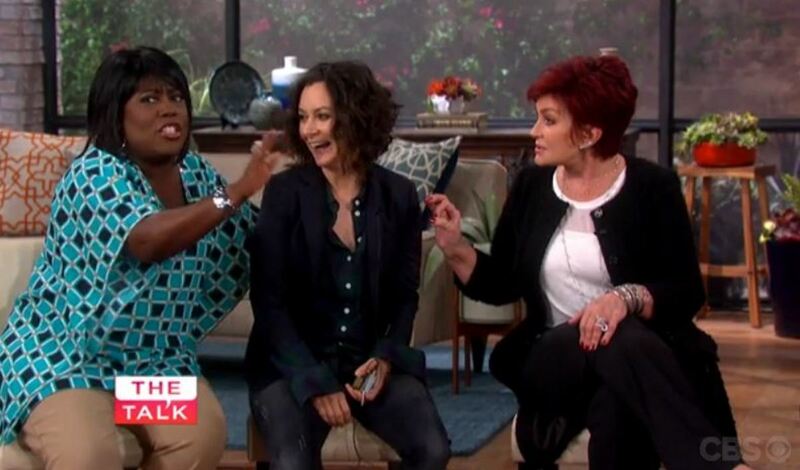 During the first quarter of 2015, The Talk gained 208,000 viewers over the same period in 2014. Now only a 100,000 viewer difference separates the two gabfests. Maybe The View really does need Monica Lewinsky to help turn things around?